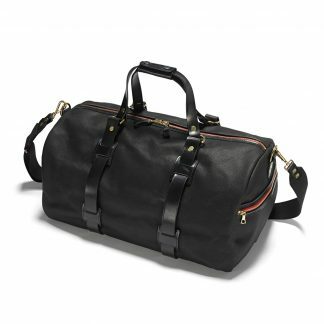 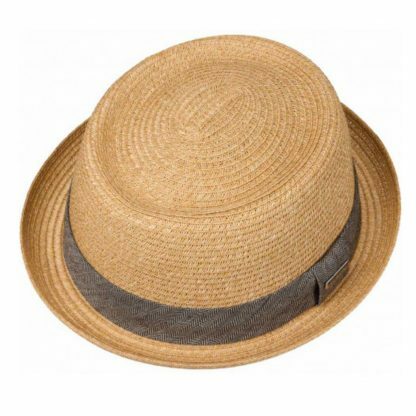 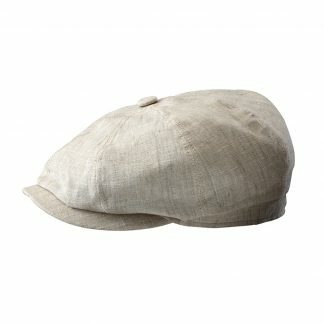 Stetson’s Pork Pie Toyo is a perfect all rounder – in the evening at the club bar or by day in the city or by the sea. 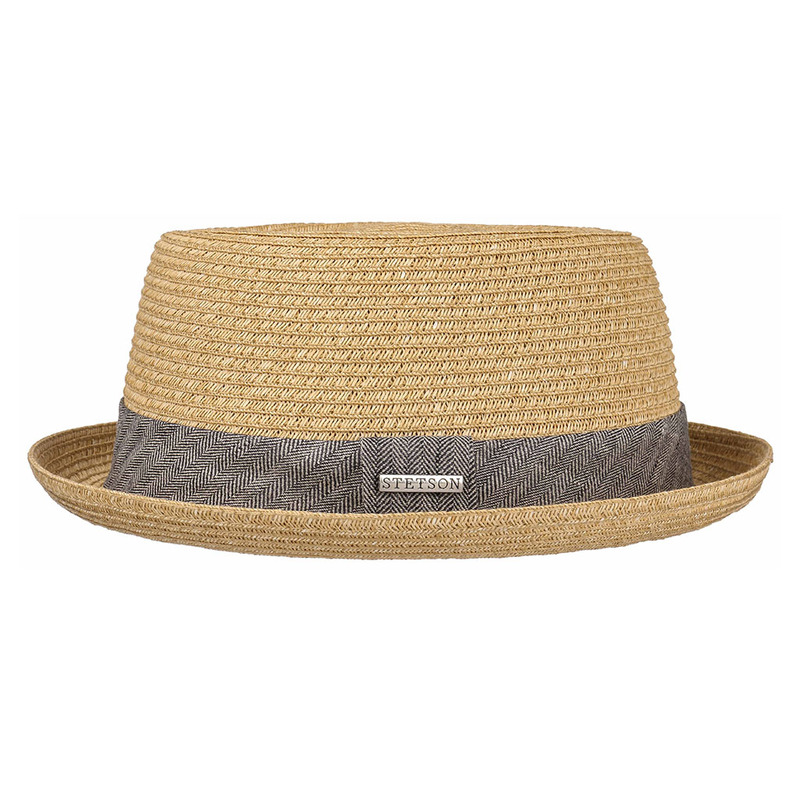 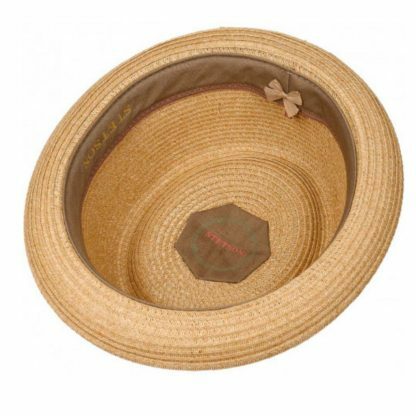 Perfect for warmer days with its light paper straw and an absorptive sweatband. 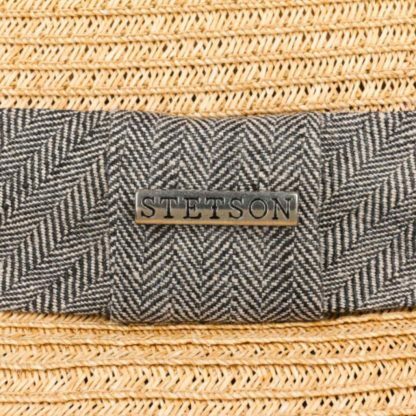 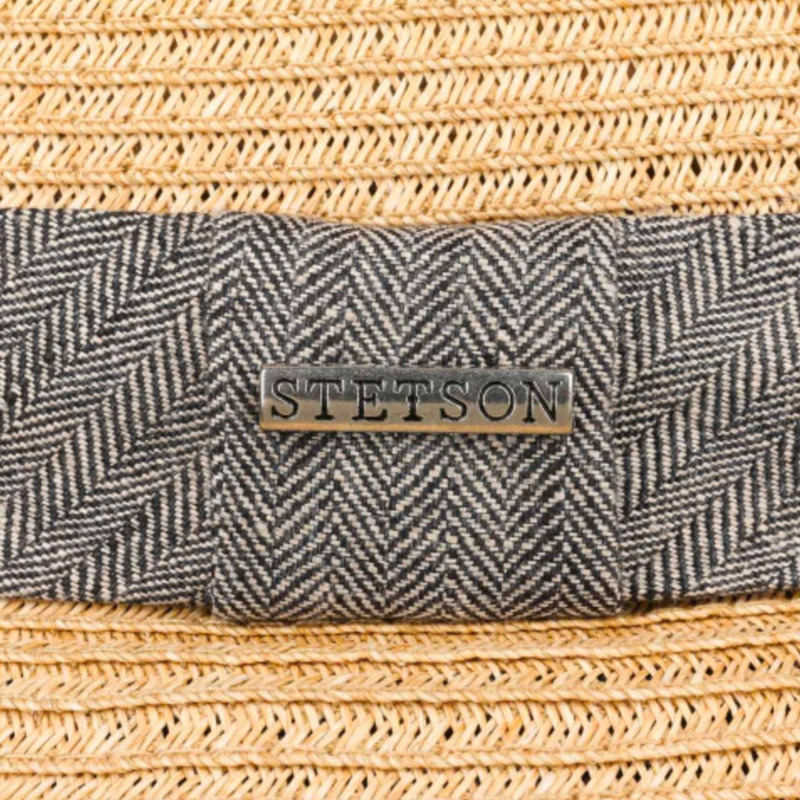 Stetson Logo application made of metal pined to the hatband.